Statement of ResponsibilityText, Alia Dharssi, Nina Krieger ; Design, Kazuko Kusumoto ; Research, Alia Dharssi, Jonathan Neufeld ; Copy editing, Rome Fox. 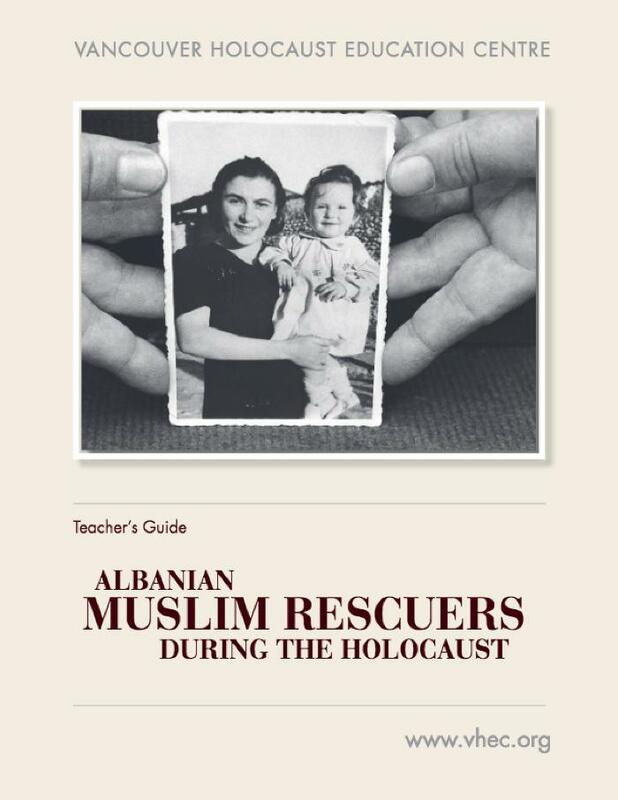 NotesTeacher's guide related to exhibition Albanian Muslim Rescuers During the Holocaust. The exhibition was toured as Besa: Muslims Who Saved Jews During the Holocaust by Hebrew Union College, New York.